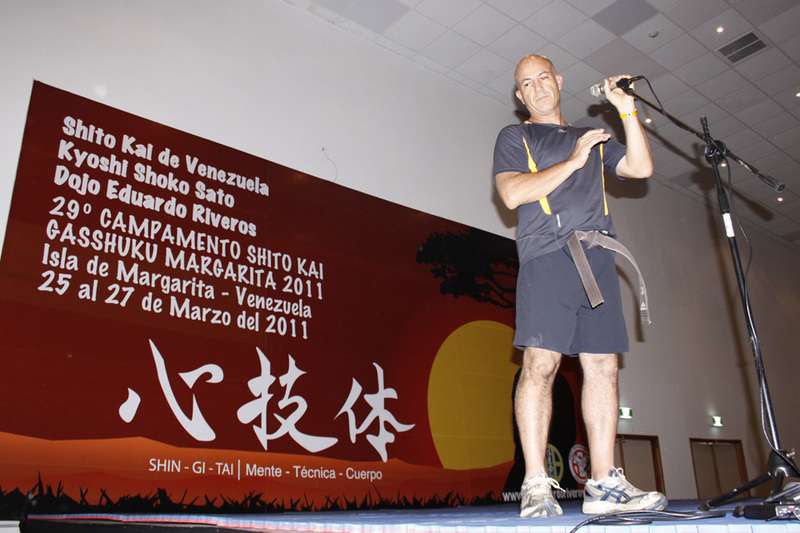 Gasshuku Margarita 2011 was realized in Hotel Resort Lagunamar from 25 to 27 March 2011. 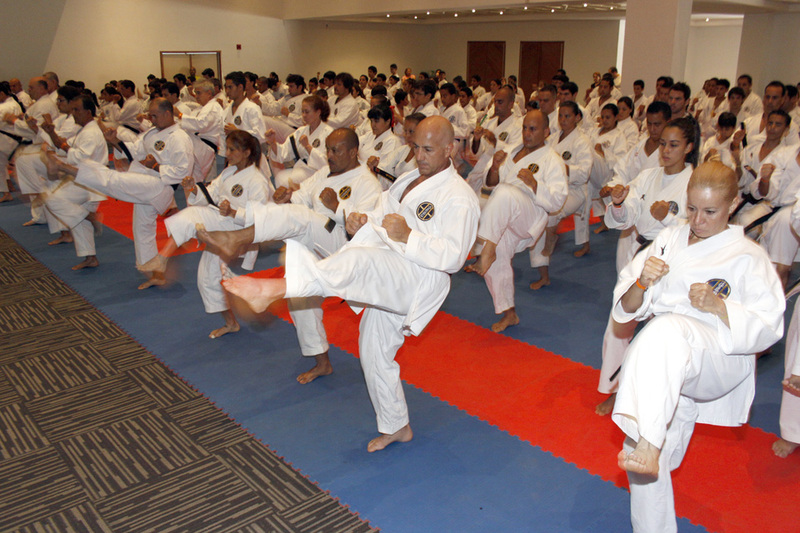 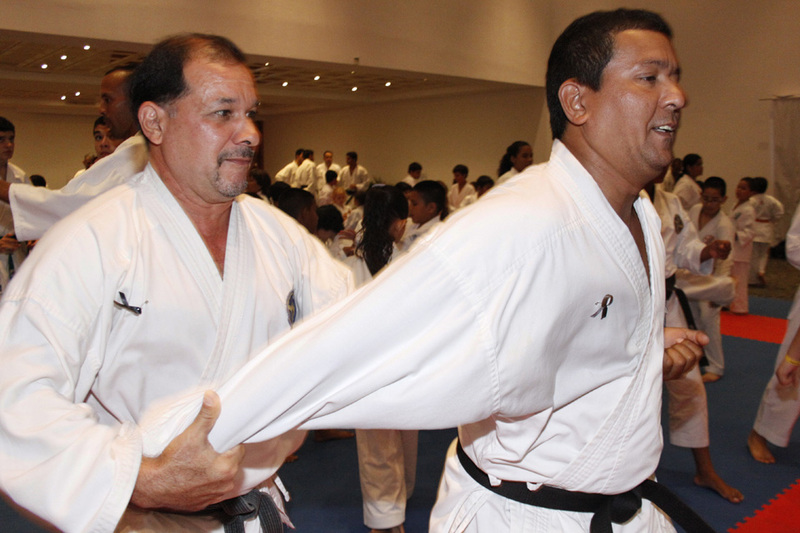 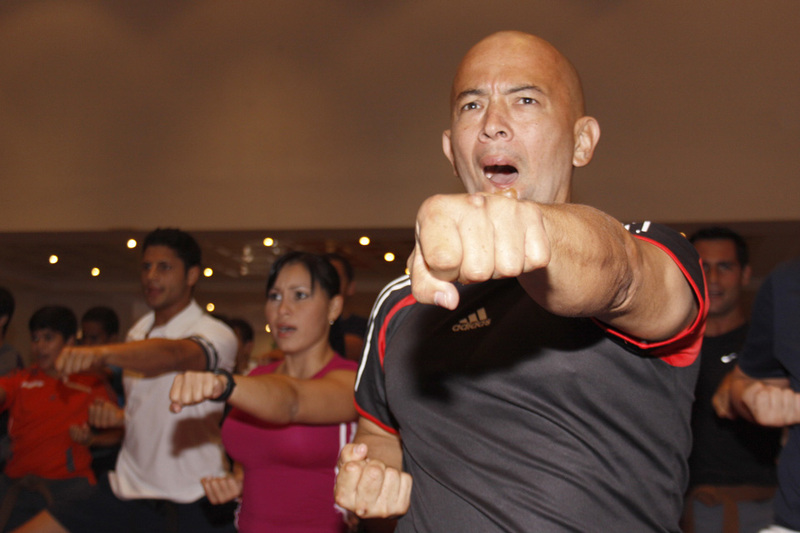 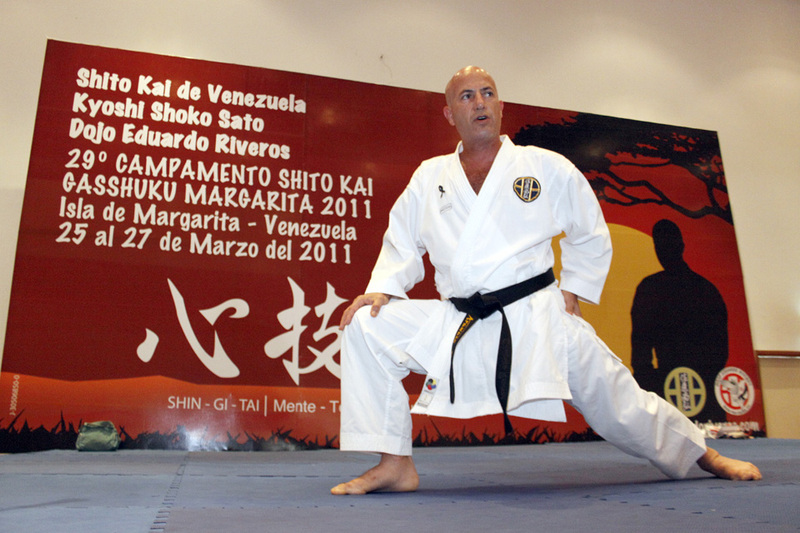 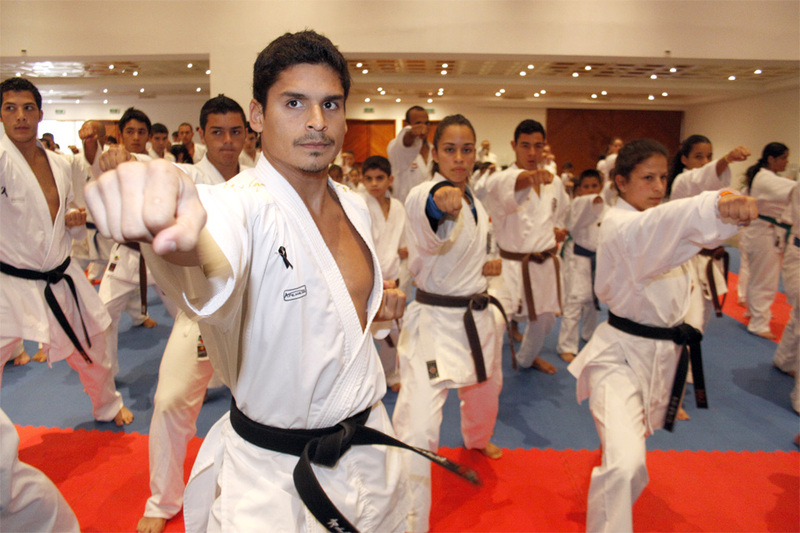 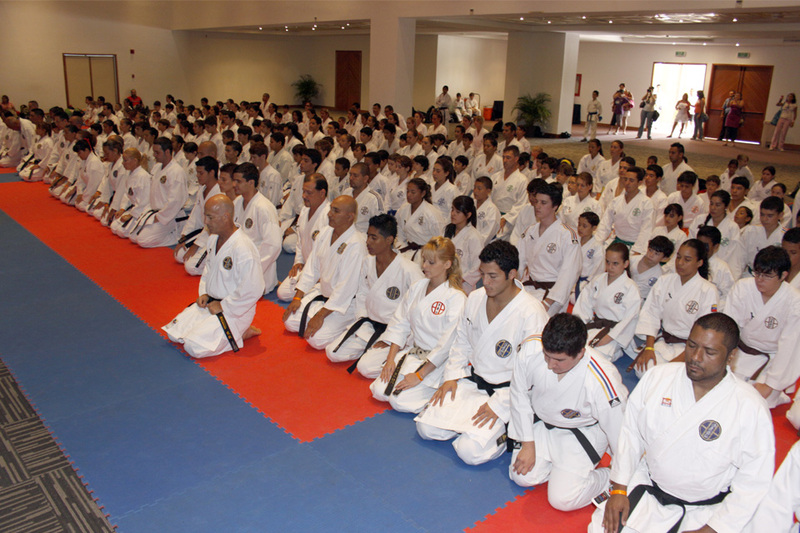 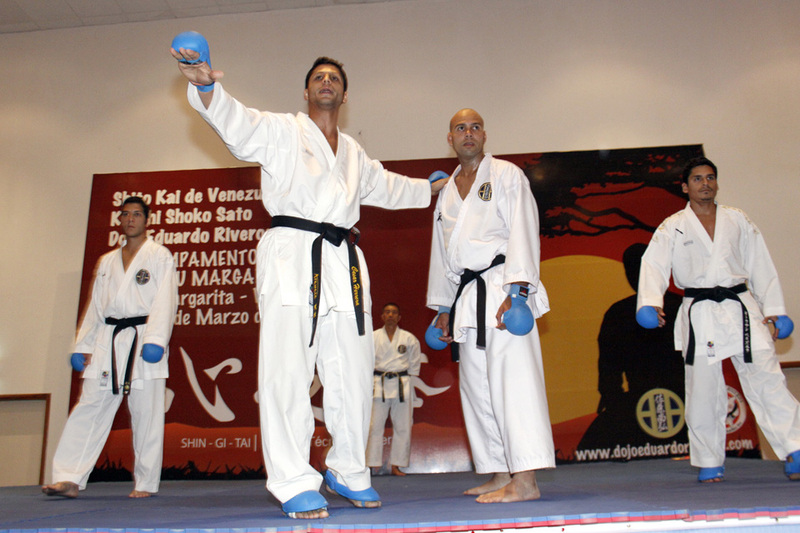 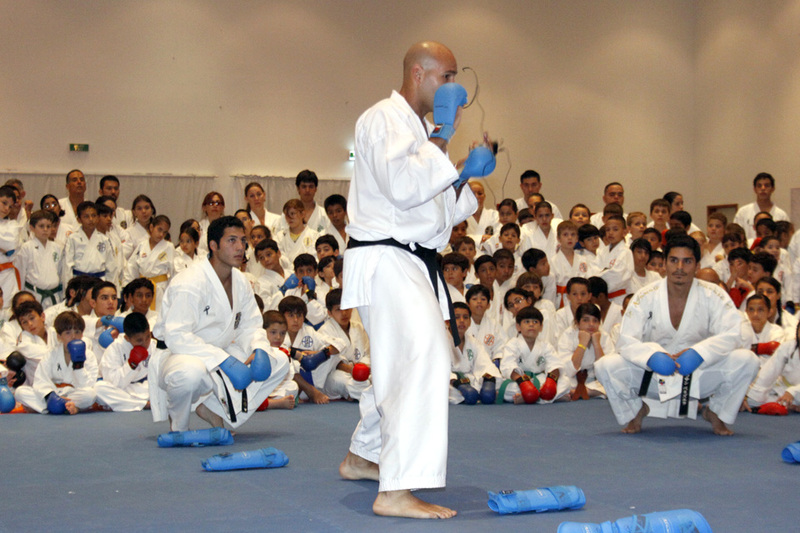 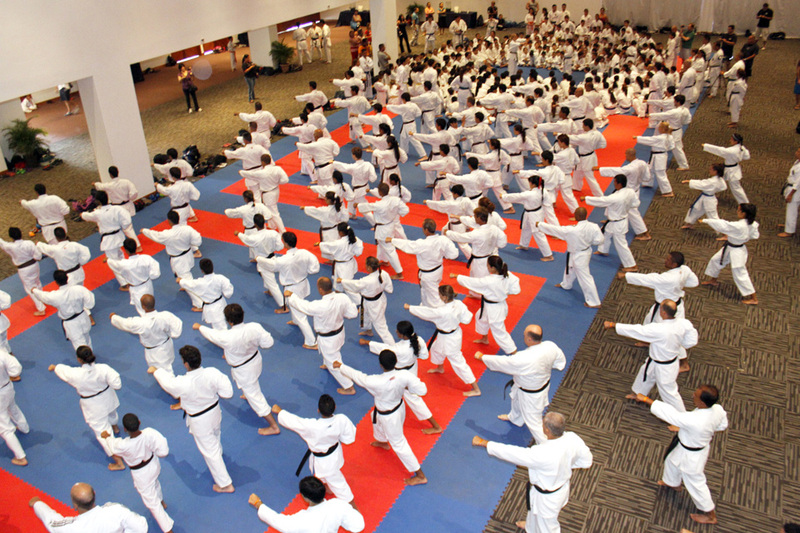 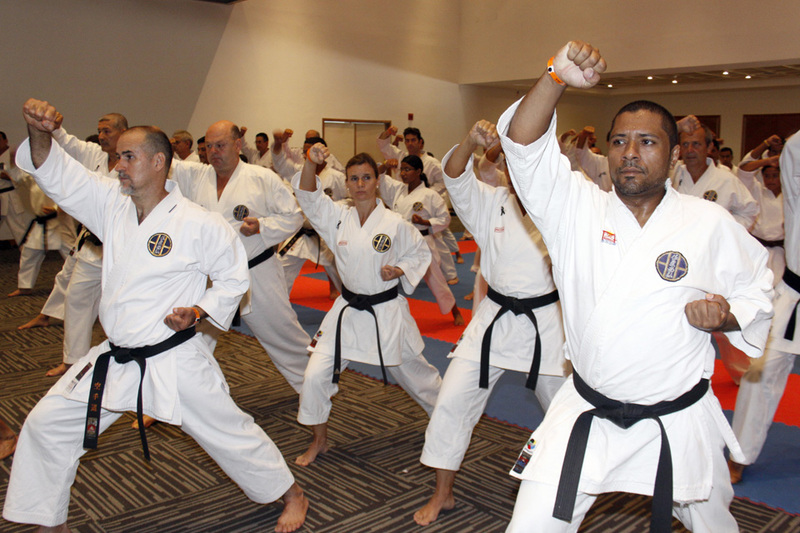 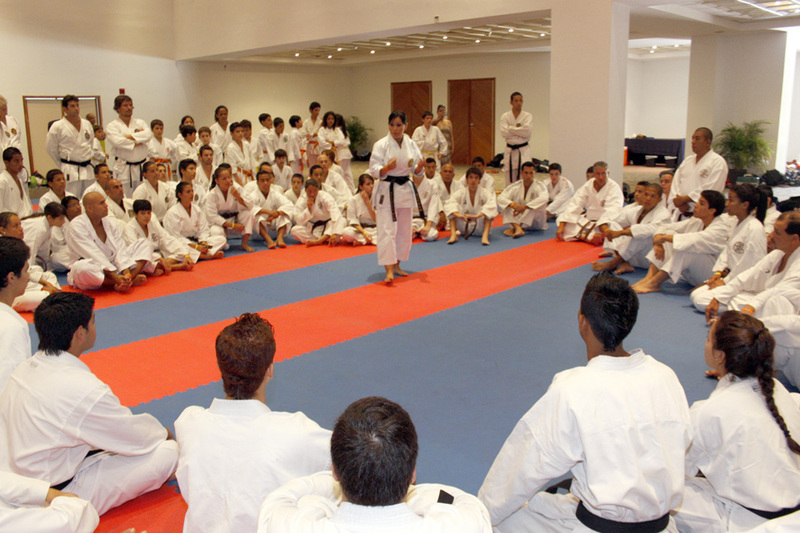 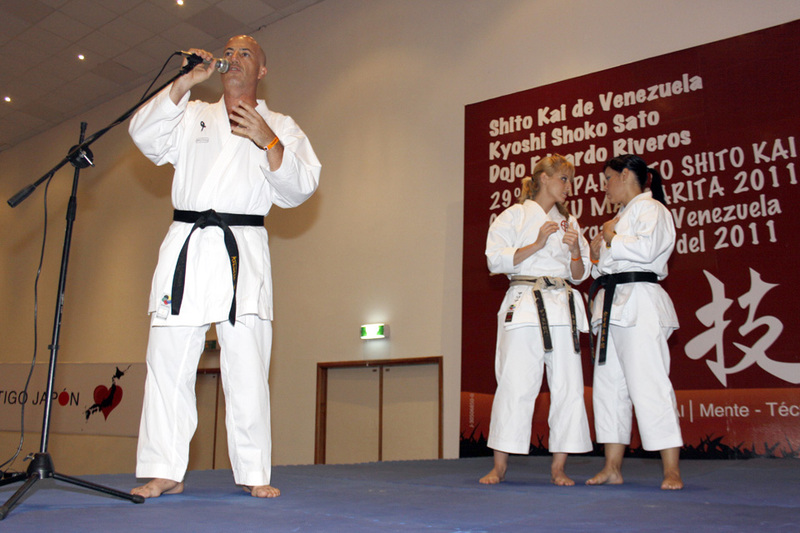 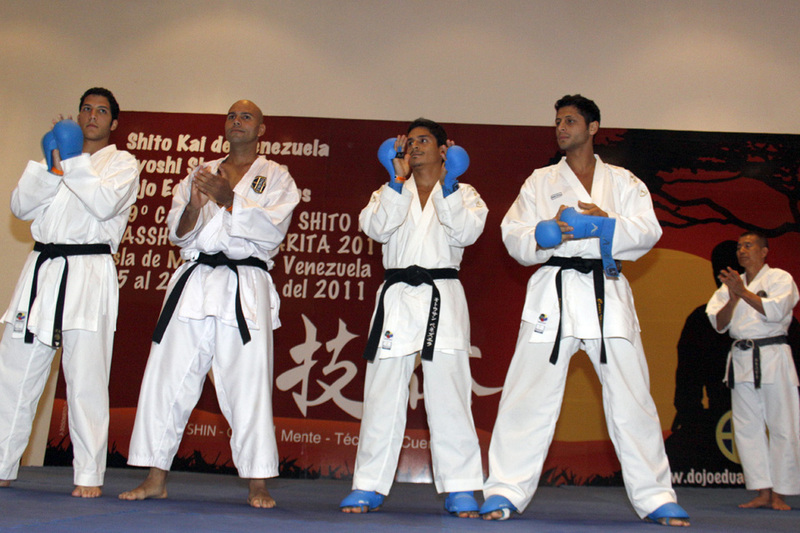 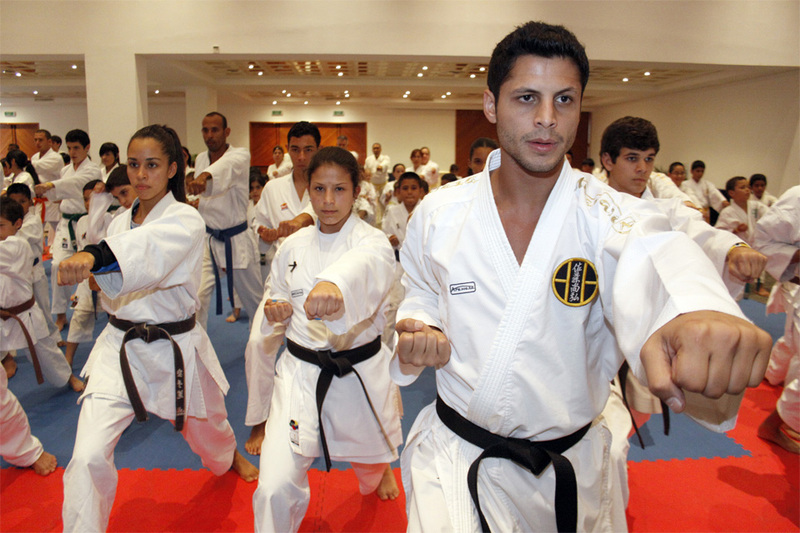 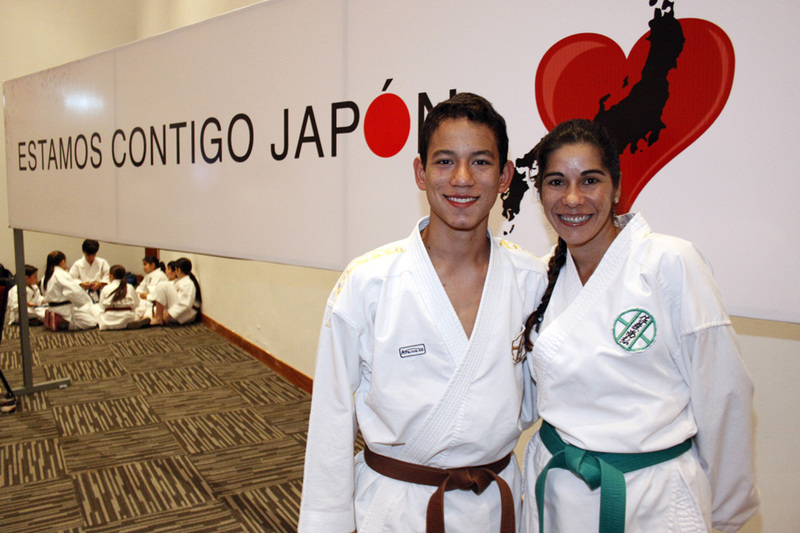 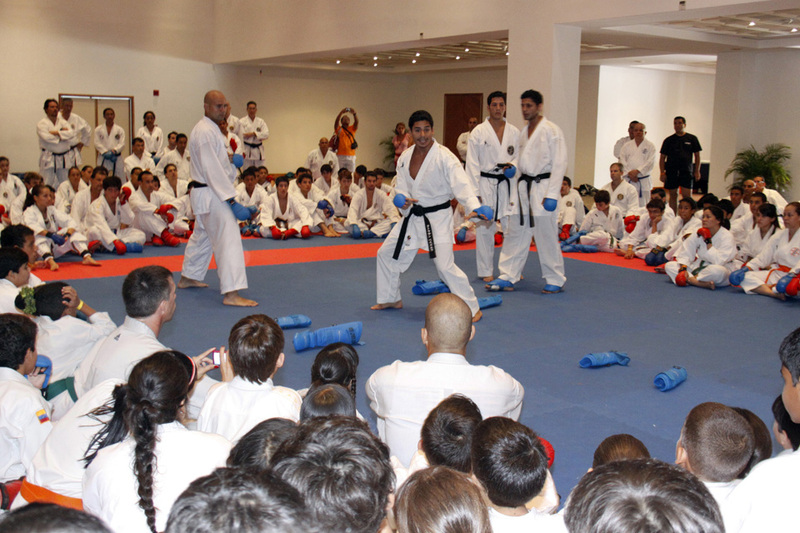 It was led technically by Kyoshi Shoko Sato and Shihan Eduardo Riveros. 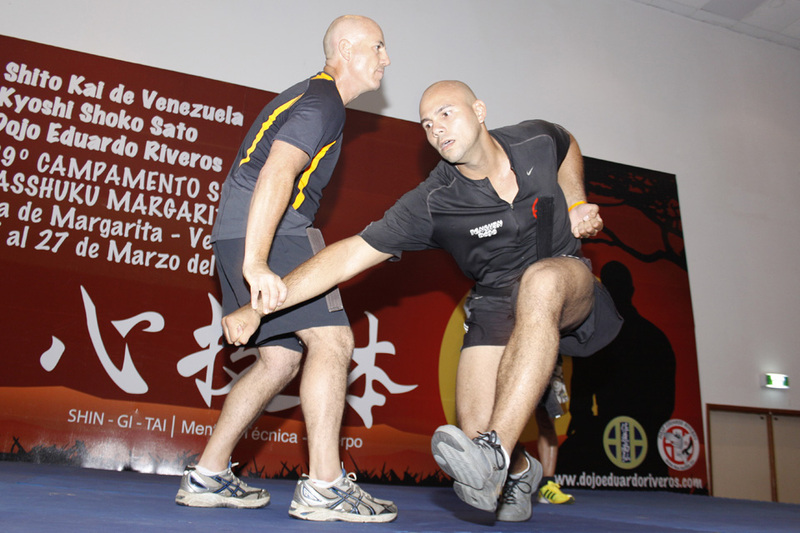 In this event participated 500 athletes from all regions of our country, international guests and members of Venezuelan national team, attended by athlete César Herrera.